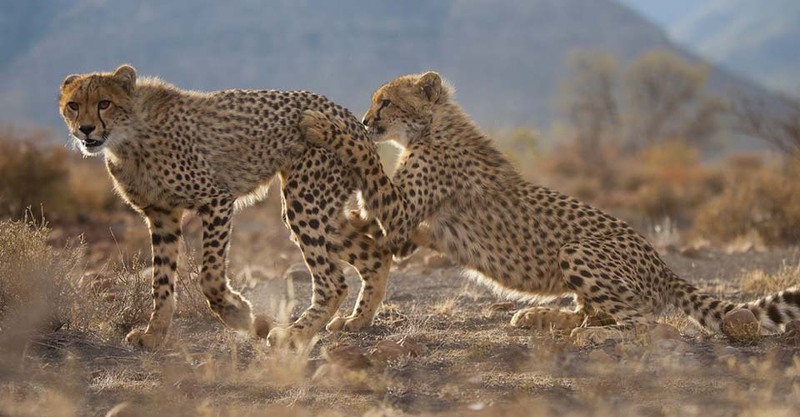 This family safari is designed to accentuate South Africa’s exceptional diversity, showcasing thrilling wildlife encounters on uncrowded private reserves. 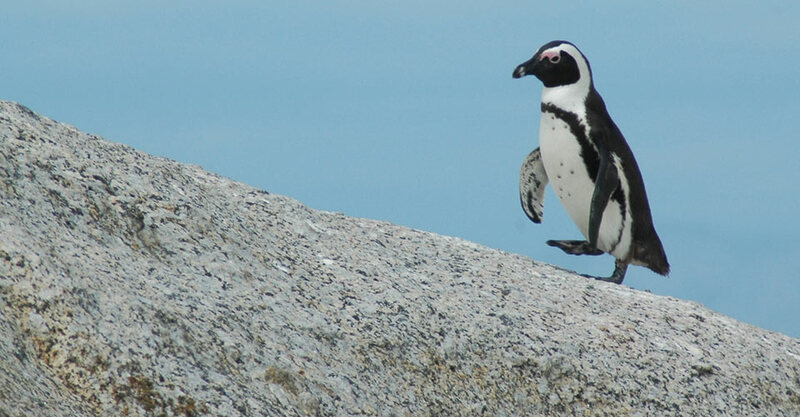 From the bushveld of the interior to the rugged coast, you'll explore a range of habitats, each home to a varied and fascinating collection of animals, from the famous Big Five to the delightful African penguin. 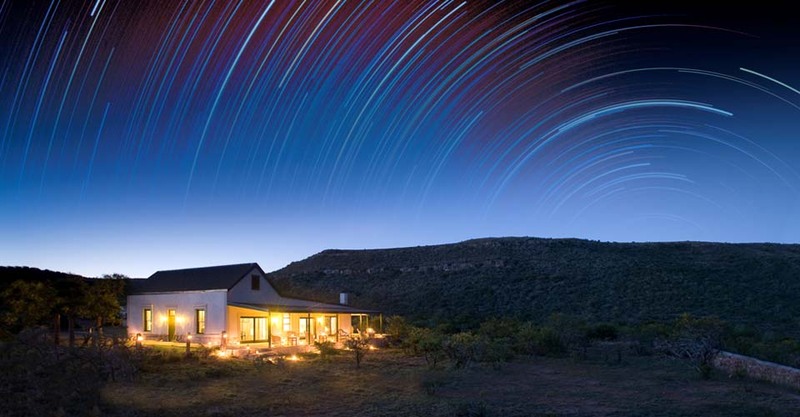 These exclusive safari realms, which are off-limits to the typical tourist, offer a diverse slate of activities for all ages, including guided nature walks and night drives to seek out nocturnal wildlife—neither of which is allowed in public reserves. 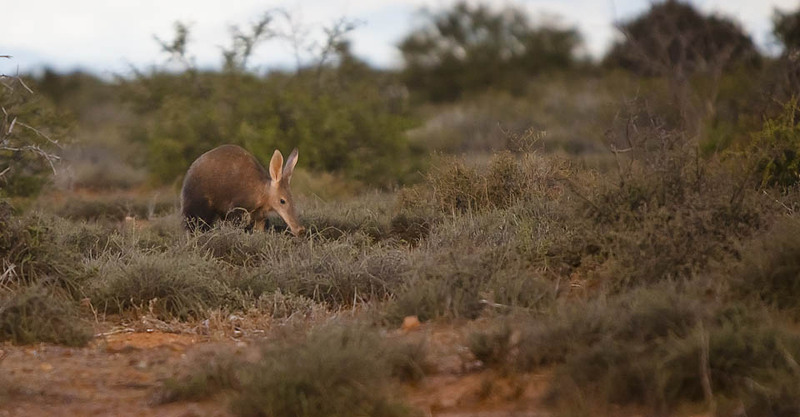 Two distinct safari regions—the Great Karoo and the Eastern Cape—complement one another perfectly in terms of contrasting habitats and a great variety of animals. 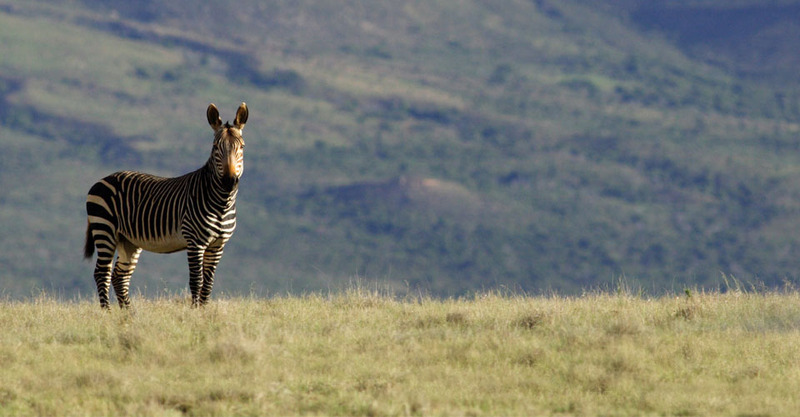 Maximize Great Wildlife ViewingSpend your time on private wildlife reserves that offer seclusion, no crowds, varied habitats, and diverse activities... all of which equals better wildlife viewing! 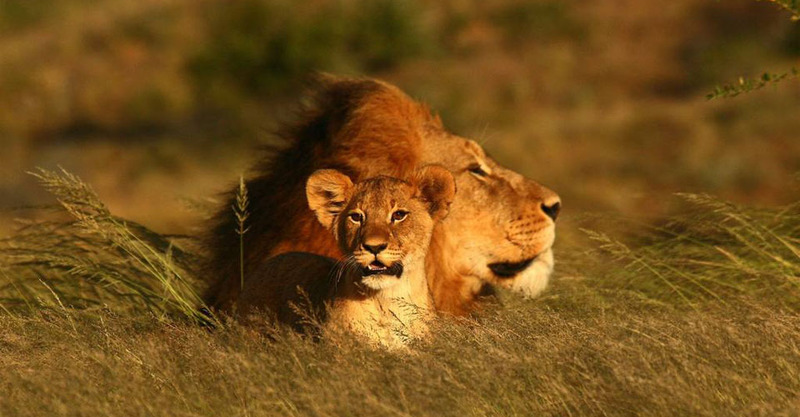 Why Choose Us for Your Family’s Custom South African Wildlife Adventure? 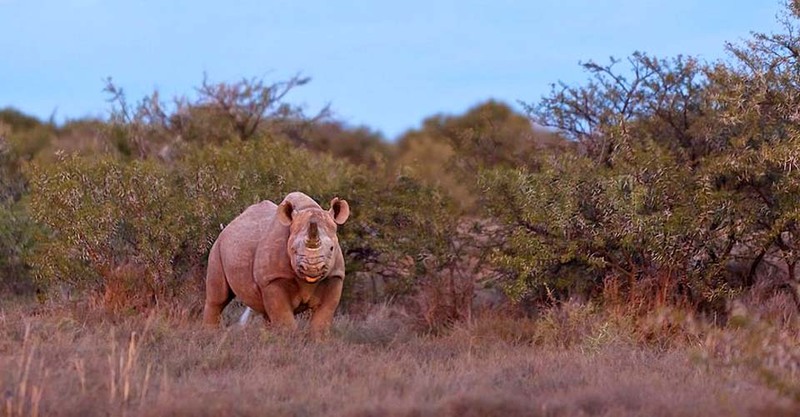 Rather than sticking to high-traffic safari areas, this itinerary combines two distinct regions—the semi-arid Great Karoo and the rolling hills of the Eastern Cape—to offer you an adventure teeming with varied wildlife viewing opportunities. 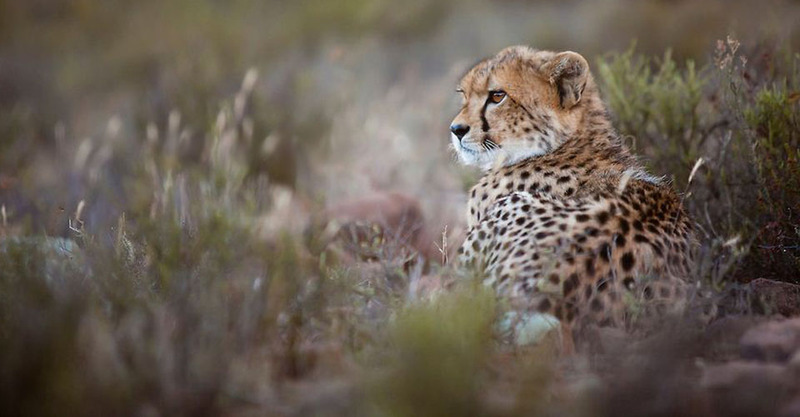 Cheetah, rhino, aardvark and unique species like the black wildebeest and the endangered Cape mountain zebra roam the Great Karoo. 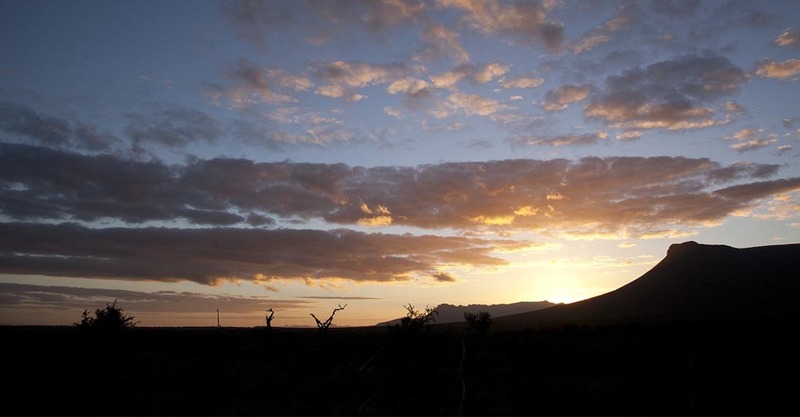 In the Eastern Cape, you can see all of the Big Five, including lion, leopard, buffalo, elephant and rhino. 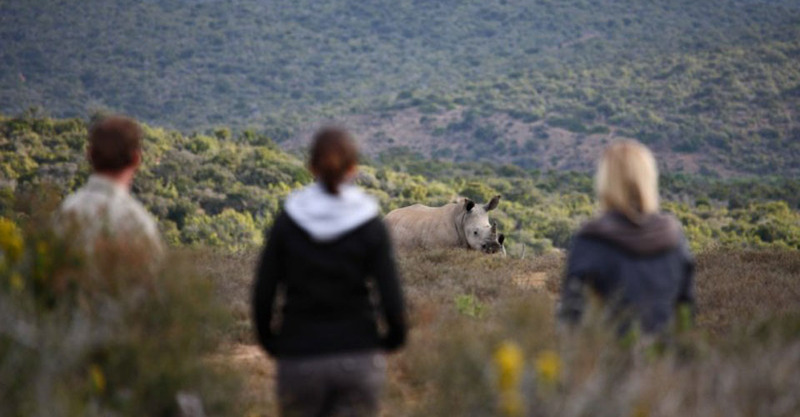 This adventure enables families to experience two premier, privately owned and managed wildlife reserves. 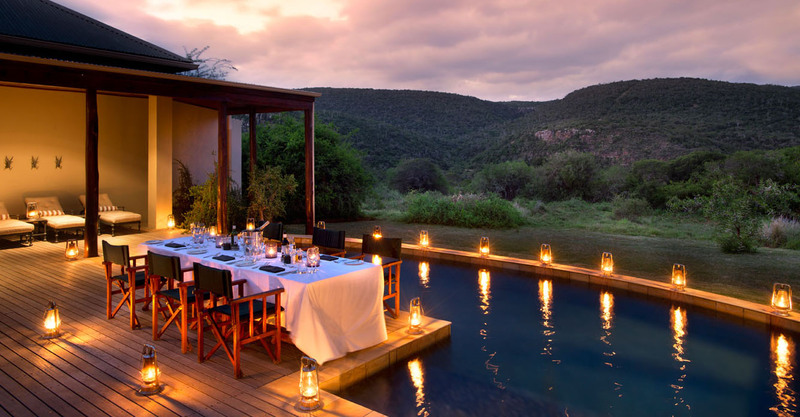 Malaria-free camps and lodges offer exceptional seclusion without compromising on wildlife—you will still observe the Big Five, experience some of the best cheetah and rhinoceros viewing in South Africa and take part in activities including guided nature walks and night drives that aren’t allowed in public reserves. With very few beds, there are an average 1200-1850 acres per guest! 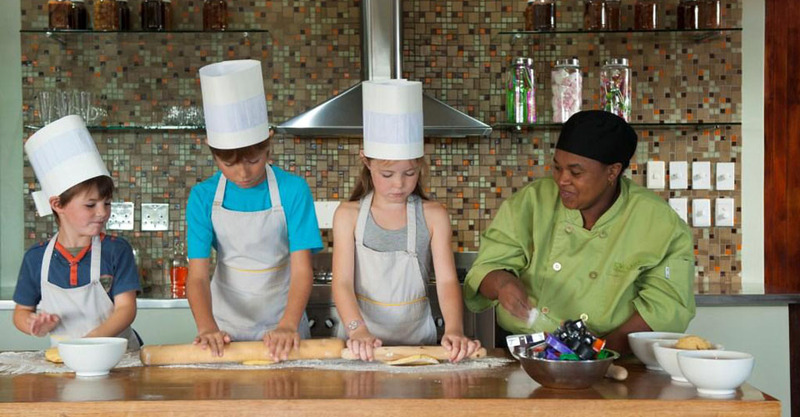 Rather than treating Cape Town like a city destination, we include family-friendly activities that focus on wildlife, nature and history while offering something for every age group. 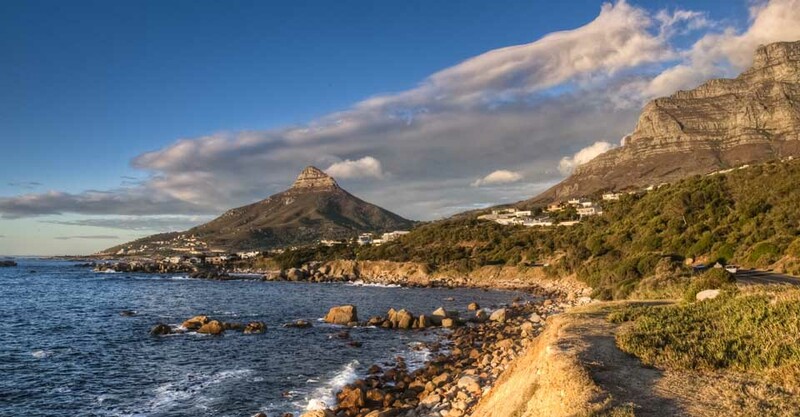 In Cape Town we have our own pre-selected local NHA guides who will enhance your exploration of the Cape by bringing the its rich history and ecology to life and sharing their personal and specialized knowledge regarding a range of topics that includes marine biology, history, culture and more. We are able to offer a fully private option for groups of four to eight guests at a very affordable price point. Private accommodations feature private vehicles and naturalist guides to cater to your needs. Exclusive small lodges designed for private family travel allow children of all ages to participate in every aspect of the journey and can meet their specific needs and routines with ease. Of course, neighboring lodges can accommodate smaller or larger groups on a non-private/non-exclusive basis. We care deeply about the Earth, just as you do. When you travel with us, you can rest easy knowing that the emissions from your trip are 100-percent carbon-offset. Natural Habitat is the world’s first carbon-neutral travel company, an important element when you're concerned, as we are, about fragile ecosystems and the wildlife within them threatened by a rapidly warming planet. 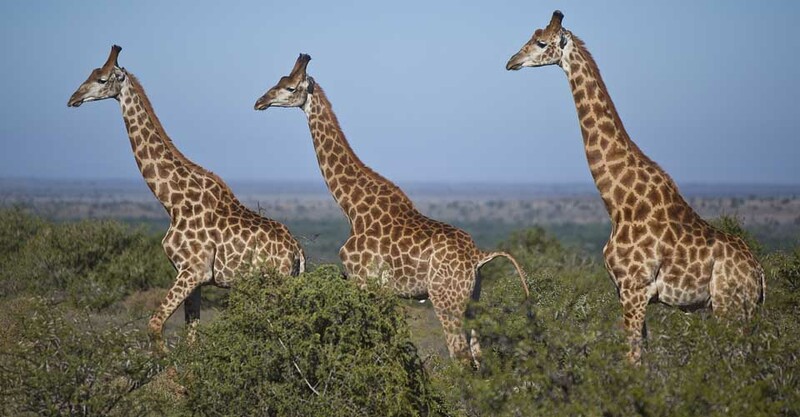 Fill out the form below to receive additional information about our Family South Africa—Custom Safari. 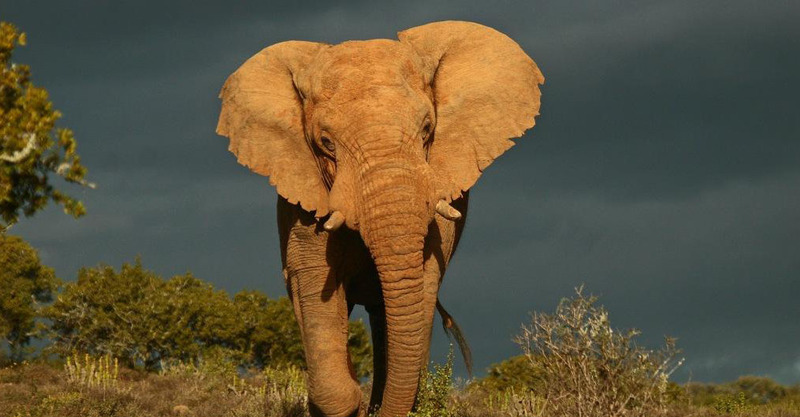 I’d like to share Natural Habitat Adventures’ Family South Africa—Custom Safari... You might be interested! You can also request Nat Hab's Catalog of the World's Greatest Nature Journeys for more information about the company's worldwide adventures.